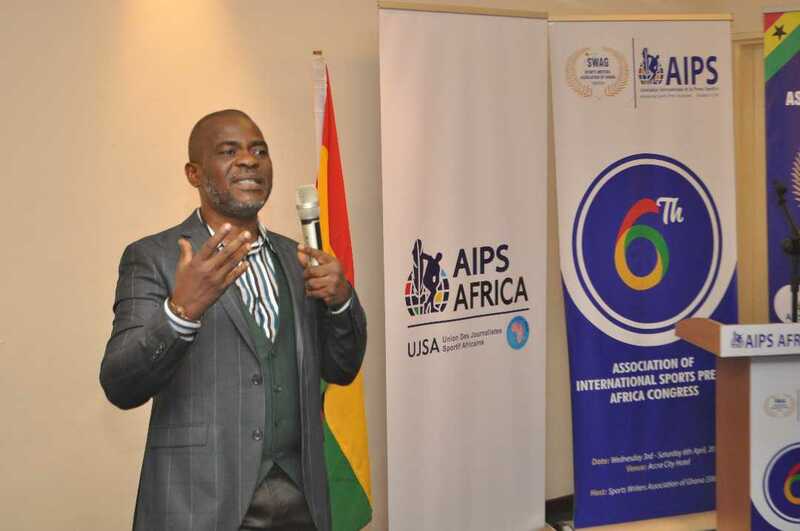 Mr. Kudjoe Fianoo , chairman of the Ghana League Clubs Association (GHALCA) has called on all people in the football fraternity to be friendly to each other. 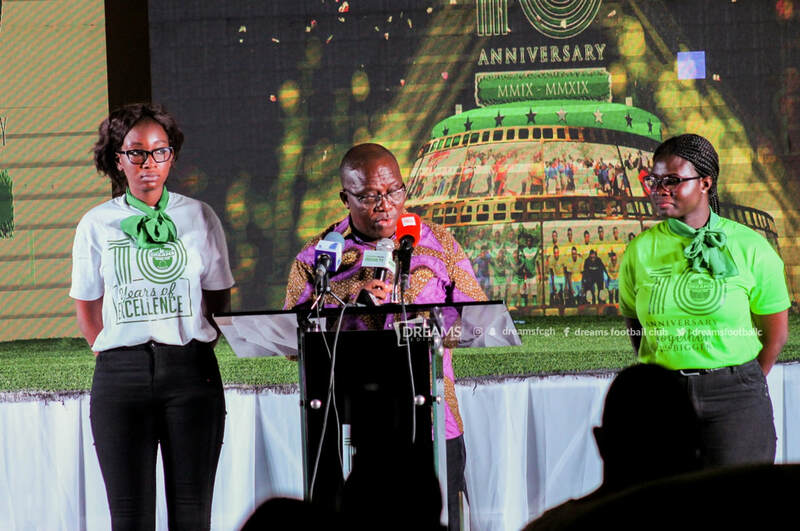 Speaking at the 10th anniversary launch of Dreams FC at Shiashie, near Legon, he noted that divisions among the football people is causing the downfall of the sports in Ghana and it is about time that is changed. “Football people should come together now that we have come to a cross road. We have sold our football to strangers and now we are galloping in the dark on where to go.” He said. LIMA 2019 LAUNCHES ITS OFFICIAL SONG "LET´S ALL PLAY"
LIMA, PERU (April 16, 2019) — The Official Song of the XVIII Pan American Games of Lima 2019 was revealed today at the Domes of San Miguel in the Costa Verde region of the Peruvian capital, with the presence of Peru’s top sport authorities, top athletes, media and the public. At the "Serenade to 100 Days to Go to Lima 2019” event, a night full of music, dance and sport made the city come to life. 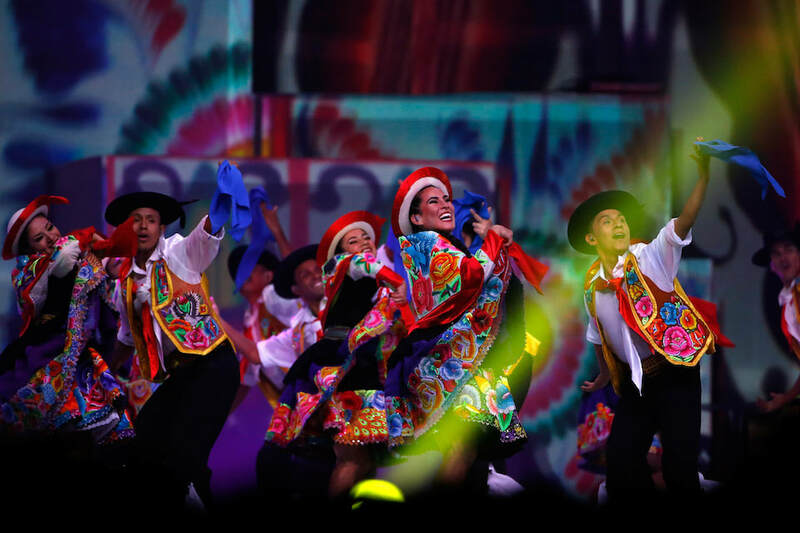 More than 1,000 people enjoyed sport demonstrations by the Lima 2019 Athlete Ambassadors, artistic performances and of course the main event of the evening, a concert by Pedro Suarez-Vertiz and his band performing the Official Song of Lima 2019 - “Let’s All Play!”. "It's a song with heart, a song with energy, that invites us all to play and to get excited. This is the first time in our history that Peru is organizing an event of such magnitude: the most important multisport event in the entire continent. And what better way than to receive all of the athletes than with a song of Peruvian rhythms, using instruments unique to our culture and talking about the friendship between our brother countries," said Pedro Suarez-Vertiz. 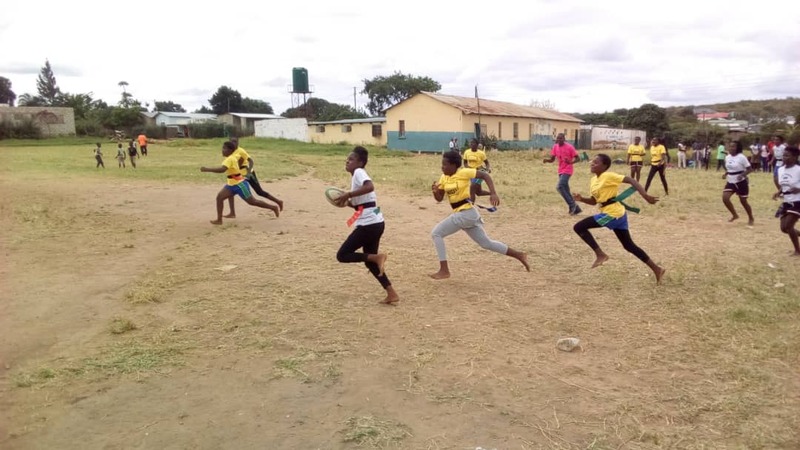 LUSAKA, Zambia, April 16, 2019/ -- Linda Lions Rugby Club of Chilanga, which was established in 2016 in collaboration with the Tag Rugby Trust, will be hosting their first ever invitational youth rugby Tournament on Friday 19th April, 2019. CAPE TOWN, South Africa, April 17, 2019/ -- The President of Rugby Africa (www.RugbyAfrique.com), Mr Khaled Babbou, attended meetings in London on the 16th of April, with his counterpart from Rugby Europe, Mr Octavian Morariu, and members of World Rugby to discuss the project of a World Rugby Nations Championship and its implications for Tier 2 and Tier 3 countries. Mr Babbou, accompanied by the President of Ghana Rugby and Member of the Rugby Africa EXCO, Mr Herbert Mensah, met with the President of World Rugby, Mr Bill Beaumont and the CEO of World Rugby, Mr Brett Gosper, David Carrigy and other World Rugby Executives ahead of the meeting on the World Rugby Nations Championship. 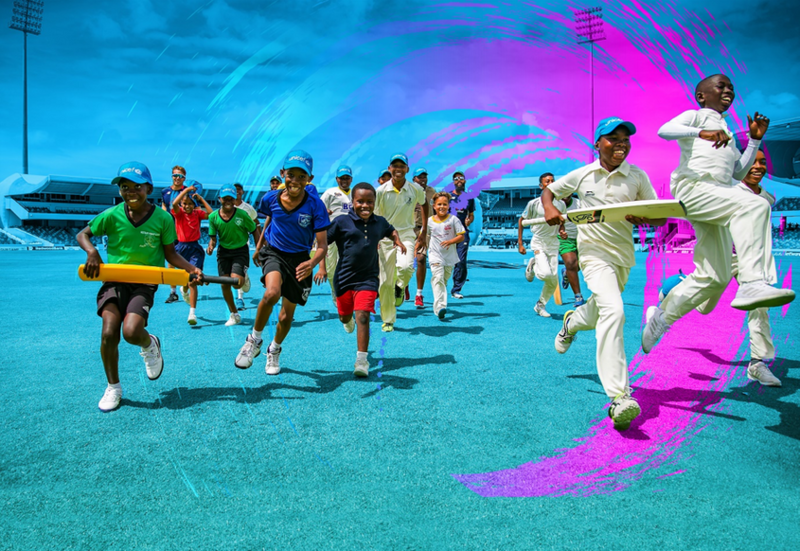 Today [16th April] ICC Cricket for Good, in partnership with UNICEF, announced #OneDay4Children at the ICC Men’s Cricket World Cup. #OneDay4Children ambassador Nasser Hussain and England all-rounder Chris Woakes, launched the tournament-wide campaign focussed on bringing the world of cricket together as one team to help build a better world for every child. Exciting Ghanaian midfielder, Thomas Partey has been named Atletico Madrid's Player of the Month for March, 2019. The 25-year-old Black Stars player put up impressive displays in the matches against Real Sociedad, CD Leganes, Deportivo Alaves and Atletico Bilbao. 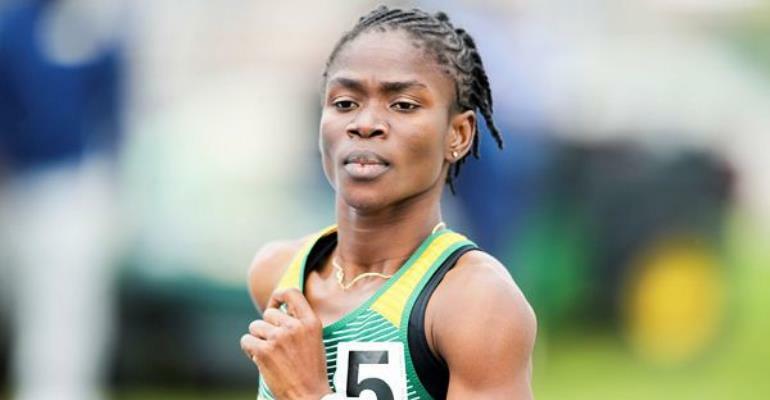 Former Ghana Youth Olympic gold medalist, Martha Bissah, has taken a swipe at her home country, Ghana and its leaders, saying the nation just wants to kill her career. She considers Ghana is a nation that makes and destroys talents. 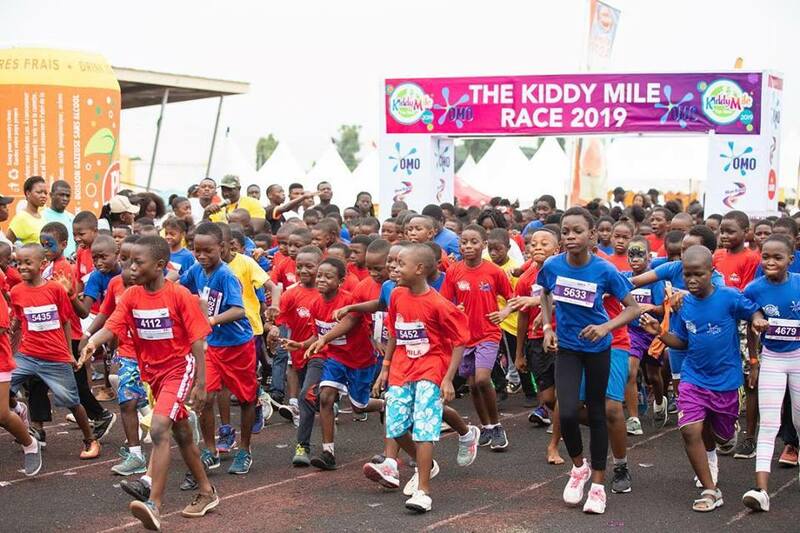 The young female athlete said she has not been thinking about Ghana since the country has neglected her and is not interested in knowing her whereabouts. 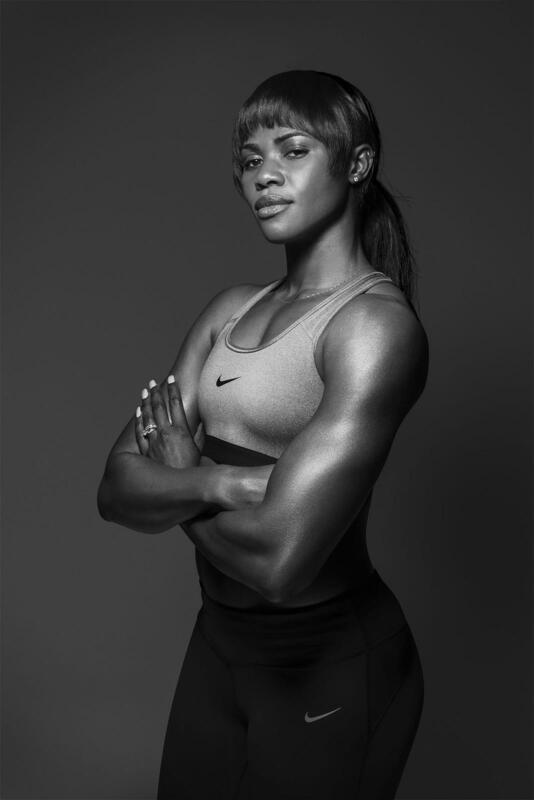 Martha Bissah, who is now based in the United States of America (USA, told Asempa Sports that she is yet to decide whether to represent Ghana or USA but for now, she is focused on her education. 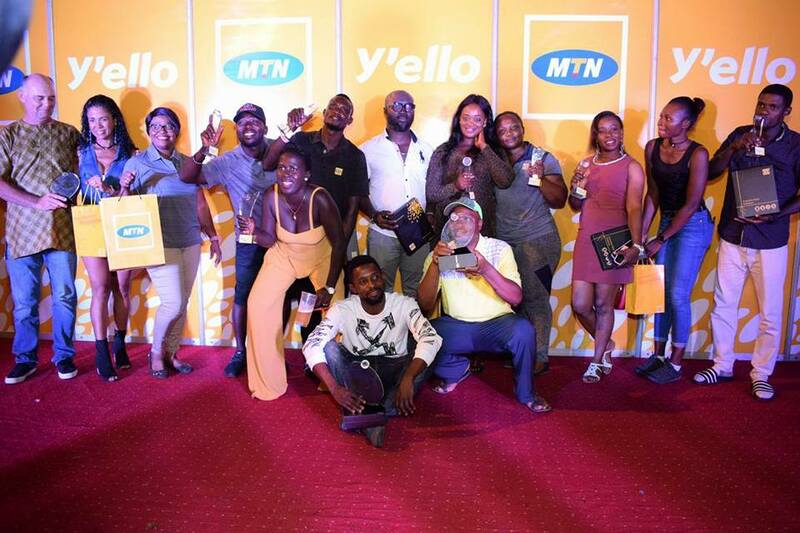 Dennis totalled 40 points to emerge winner of men's group A (handicap 0-9) of the one-day tournament, the first golfing activity MTN is hosting this year. Second spot went to Anarf who edged Korang on countback after both men ended the day on 39 points apiece. 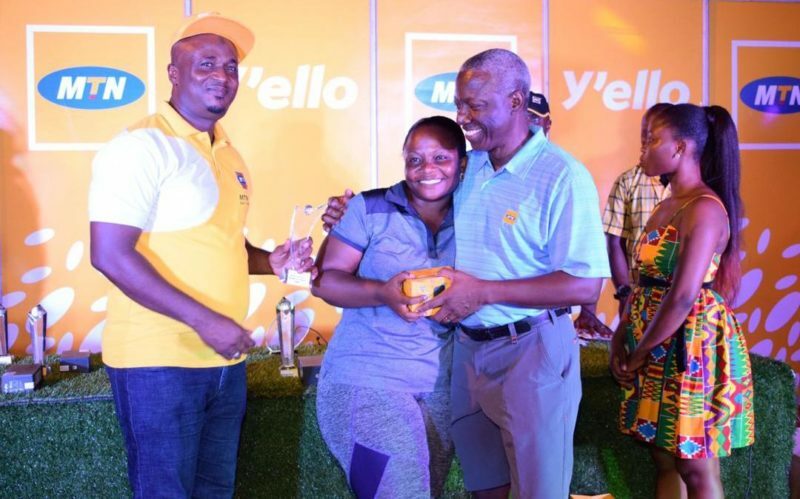 Foster Korang of the Damang Golf Club, Moses Eshun, Martin Cochrane, and Agnes Adams emerged winners in their respect categories as the maiden edition of the 2019 MTN Invitational Golf tournament teed off at the Ankobra Golf and Country Club on Saturday, April 13. Foster Korang had to golf really hard to outwit Yaw Anarf and Elliah Dennis in the men’s Group A category. Isaac Blanney could also not match the strength of Moses Eshun in the men’s Group B category. 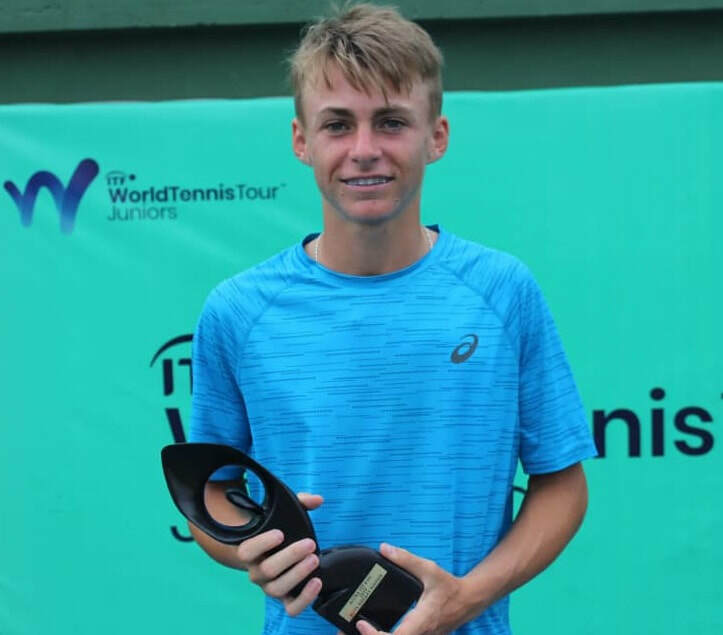 Martin Cochrane also proved his worth against Isaac Addae in the Group C category. Meanwhile, Agnes Adams emerged victorious Floria Hurtubiss in the ladies Group A category whereas Ruby Sanoah won the Group B respectfully. 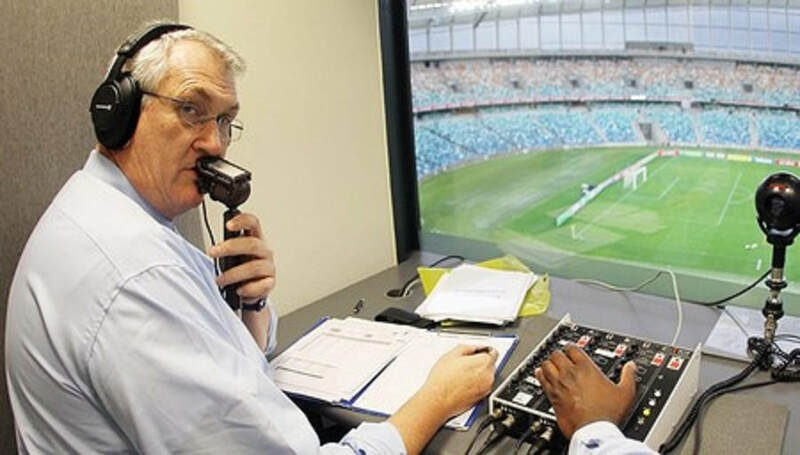 Mark Gleeson, the South African award winning sports journalist is one of the personalities invited to grace the 44th MTN/ SWAG Awards scheduled for the Accra International Conference Centre (AICC) on May 11, 2019. 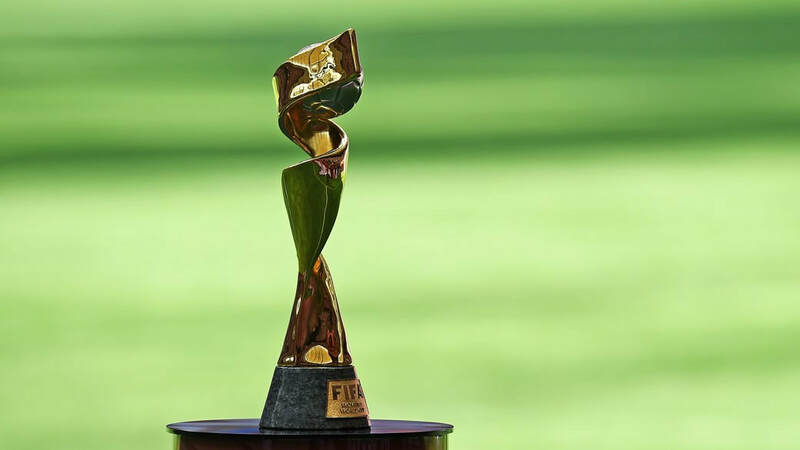 London; 14 April 2019: France were crowned the first-ever FIFA eNations Cup champions today after a dramatic victory in the final against Argentina. Following a weekend of excitement, tension and drama that saw eFootball teams from 20 member associations and six confederations battle it out, France secured their place in eFootball history to become the first-ever FIFA eNations Cup champions, winning the USD 40,000 top prize and 1,500 EA SPORTS FIFA 19 Global Series Points. 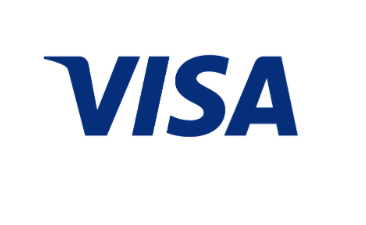 Tokyo, 15 April 2019 – The Tokyo Organising Committee of the Olympic and Paralympic Games (Tokyo 2020) today welcomed Visa as a Tokyo 2020 Paralympic Gold Partner in the category “Payment Systems”. Its addition brings the total number of Tokyo 2020 Paralympic Partners to 71. 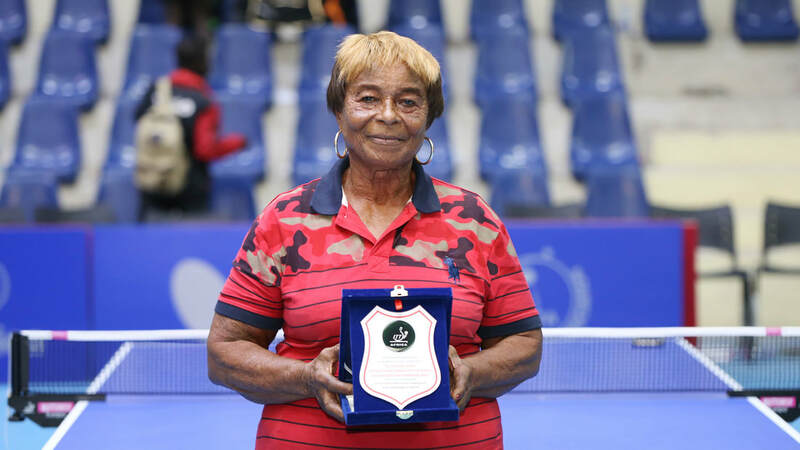 Ethel Jacks won the women’s singles title at African Championships on three consecutive occasions; she succeeded in 1964 when like today, the host city was Accra; later in 1968 she won in Lagos before in 1974 once again being crowned the champion in Alexandria. SWAG Footballer Of The Year 2018 Nominee, John Antwi – Can He Make It To AFCON 2019? John Antwi plays for Misr El-Makkasa -The 26-year-old has currently scored nine goals in 22 league appearances. He is on record to be the top foreign scorer in Egyptian history. John Antwi Duku born on 6 August, 1992 is a Ghanaian professional footballer who plays for the Egyptian side Misr Lel-Makkasa SC, on loan from Al Ahly SC, in the Egyptian Premier League as a Striker. The footballing career of John Antwi began with Dreams F.C., a Ghanaian club that competed in the third division of the league.While playing for Dreams F.C. 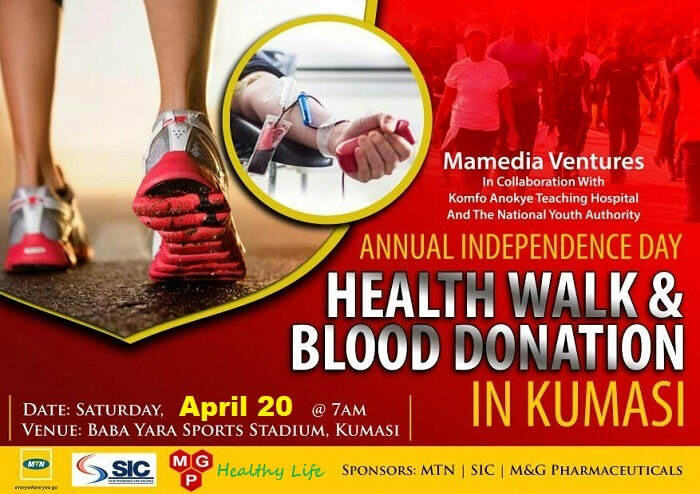 he was invited to the 2010–2011 preseason training programme of Accra Hearts of Oak SC. The invitation was proved fruitful as his form showed by scoring five goals in seven friendly matches. Antwi began his professional football career with Sekondi Eleven Wise in the Ghanaian coastal city of Sekondi in 2011. After a year playing in the league he joined Ismaily in December 2012 on a five-year deal. He was purchased for two hundred and fifty thousand US$.